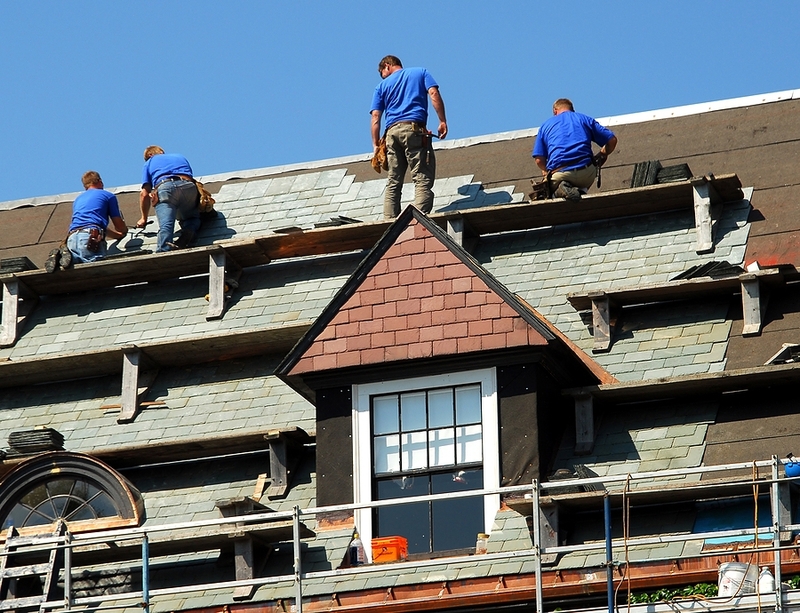 If you need experienced commercial roofing contractors to install a new roof on your commercial structure in Charleston or any other nearby South Carolina community, then turn to the experts at Arango Insulation. While we may have the knowledge and experience necessary to tackle any and all commercial roofing projects, we specialize in installing roofs on apartment buildings, condominiums, retirement housing centers, and other similar multi-occupant buildings. As a result, you can trust that our commercial roofing contractors have the expertise to get the job done right on your large-scale commercial structure. Our highly-trained commercial roofers pride themselves on providing outstanding service and superior craftsmanship on every job. In addition, each project is overseen by a dedicated construction manager who ensures that your roof is built to your exact specifications and finished on time. At Arango Insulation, we offer a wide variety of roofing systems to accommodate a range of roof designs, such as metal roofing and asphalt shingles for steep-slope roofs and single-ply and multi-ply systems for low-slope or flat roofs. And, because all of our roofing systems are constructed using durable, energy-efficient materials, you can rest assured that we have the quality products you want to ensure your roof in Charleston, SC, has the strength to last for years to come. To learn more about the benefits of hiring Arango Insulation as the commercial roofing contractors for your Charleston, SC, area building project, contact us today.